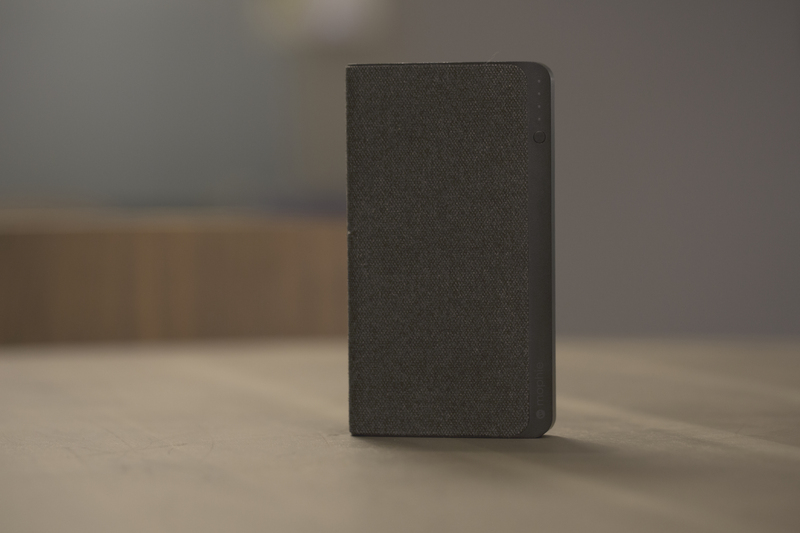 Every time we do a gift guide here, one editor suggests the same thing: external battery packs. Every time, like clockwork. And it’s true, everyone in your life probably needs one. We all wander through our days tempting fate by porting around gadgets with sub-par battery life. The other big upside of gifting a power bank: they’re generally pretty inexpensive. Though that certainly doesn’t apply here — the Powerstation USB-C XXL is $150. And as its name implies, it’s pretty big as far as power banks go — at roughly the size of of an iPhone 7+ and about twice as thick. Still, it manages to pack a lot of power into that footprint. 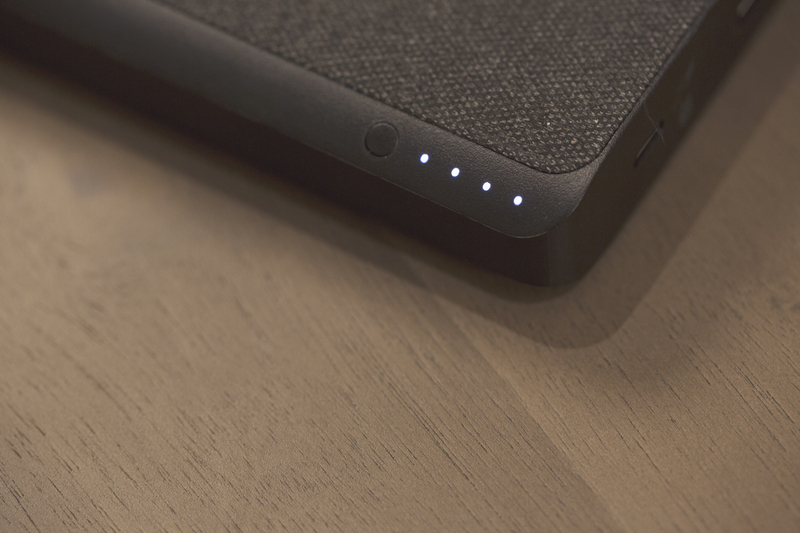 At 19,500mAh, the Powerstation has a battery nearly seven times the size of the 7+. This is all overkill for phones, but the brick can also be used to charge a laptop. In the case of the 2015 MacBook, Mophie promises an added 14 hours of life. That ability comes thanks to the wonders of USB-C. It used to be a lot trickier to make external batteries for MacBooks — take the sad tale of HyperMac, which had to cease production when Apple threatened the company over charging port patents. USB-C also means two-way power, so the battery can be refilled through the same port it uses to charge devices. The Powerstation still has two ports, however (one USB-C and one full USB), so you can charge your laptop and phone at the same time. Even with all of that functionality, the Powerstation USB-C XXL is pretty pricey. You can already find higher capacity power banks from companies like Anker for less. 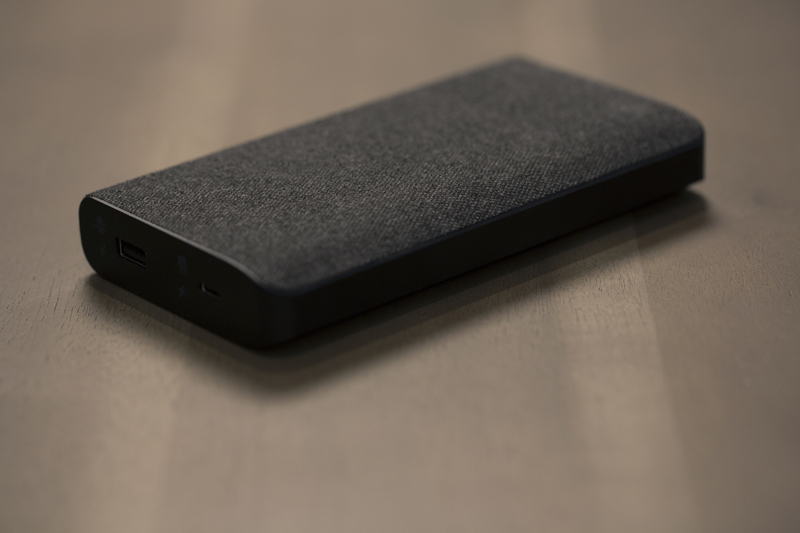 With Mophie, you’re paying for, among other things, design. The cloth covering makes this one of the nicer power banks on the market, for whatever that’s worth. While it’s big compared to smartphone-centric power banks, it’s impressive how much charging capacity companies are able to fit in the form factor these days. We’ve come a long way since those early Hypermac days. It’s probably a bit large and expensive for every day use, but the Powerstation will power your MacBook through just about any international flight, if you find yourself without an outlet. I would have killed for one of these things back in my early live blogging days, when my laptop battery couldn’t be counted to make it all the way through a keynote on a charge. Even now, the thing is looking mighty tempting with the long days of CES coverage looming just over the horizon. 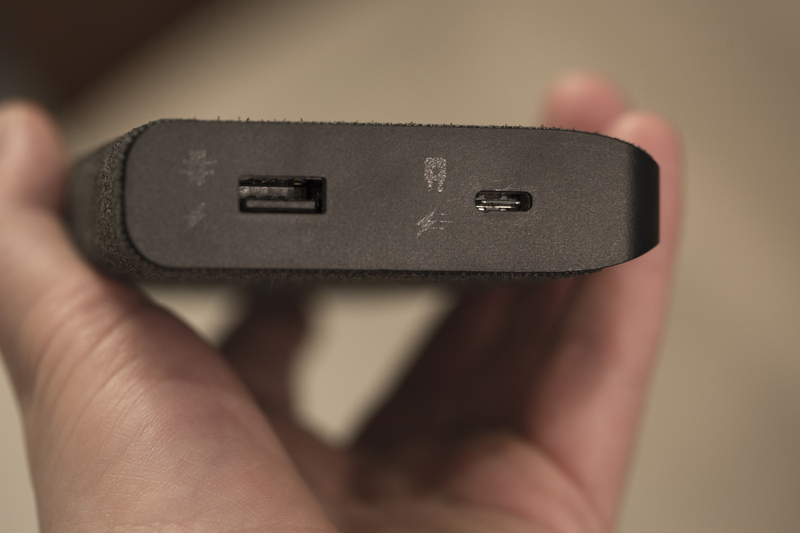 The Powerstation USB-C XXL isn’t the ideal gift for everyone, but it should make the frequent traveller or tech blogger on your list pretty happy.